* This club is now closed. 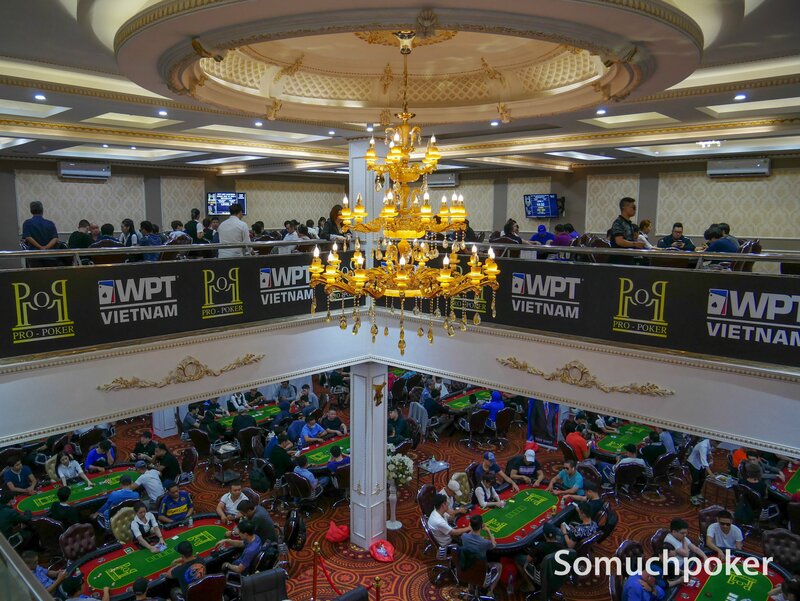 The venue now hosts Win Poker Saigon (updated 11/2018). 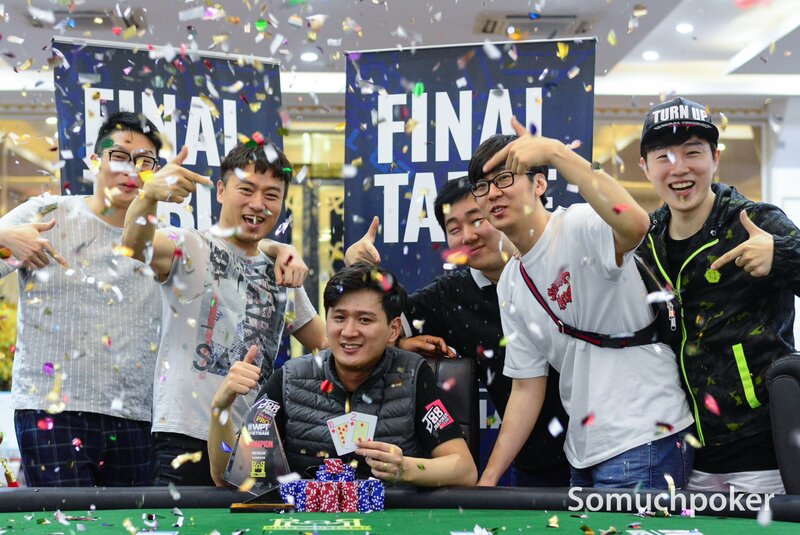 The Star89 Poker Club went into operation in 2018. 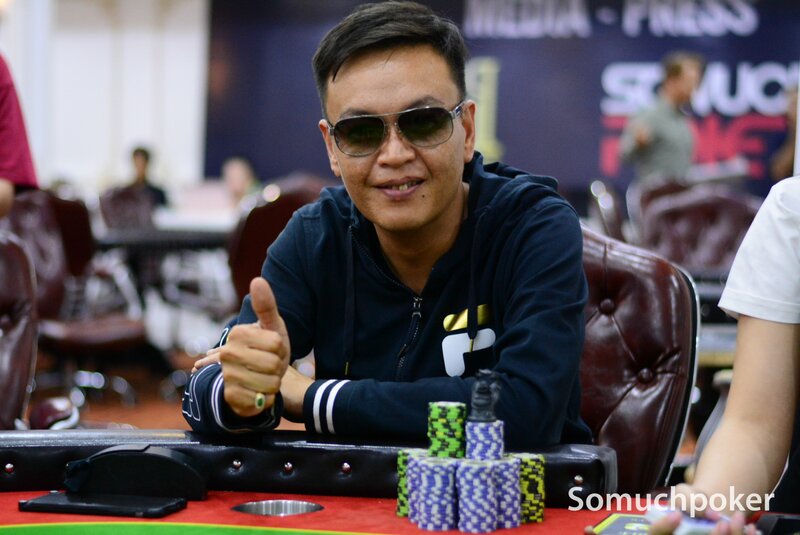 It is located in District 1 of Ho Chi Minh City, right next to the Backpacker’s area and on one of the biggest arteries of the city.